In a move to become a part of consumer’s everyday life, Facebook has launched an app that will enable mobile phone users globally to browse basic services. Currently, catering to health, employment and local information services, these services can be browsed without data charges. For now, the app will be available to Airtel subscribers in Zambia. Subsequently it will be rolled out to other parts of the world. 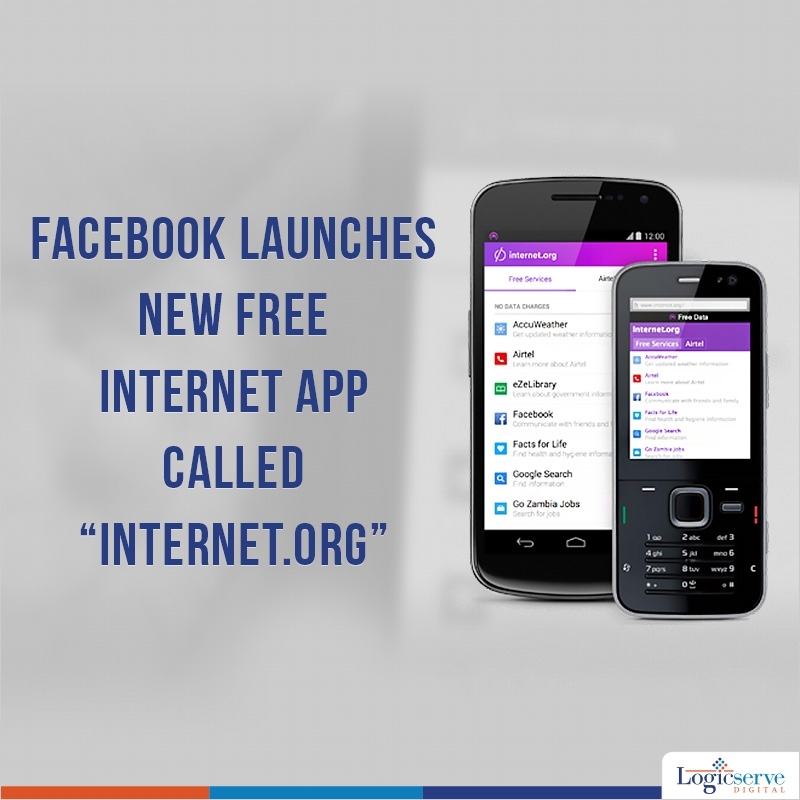 The main aim of this move is to make internet usage affordable and available for masses across the world shared Zuckerberg in a Facebook post. Facebook’s Product Management Director Guy Rosen added that “This is a big step forward in achieving the mission of Facebook and Internet.org,”. This is definitely a well appreciated move in increasing internet access to the world. We need to wait and watch how the whole project pans out and how it will facilitate in making a world of internet for everyone.